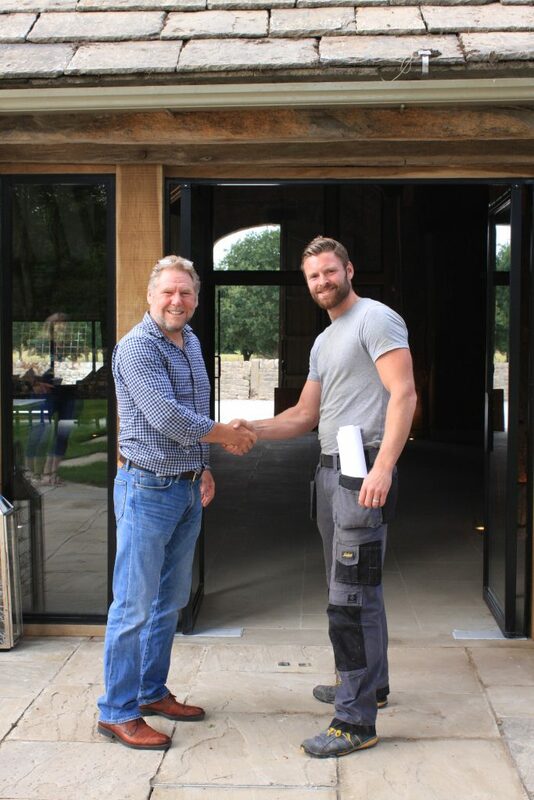 This entry was posted on September 20, 2018 by britishhardwoods. 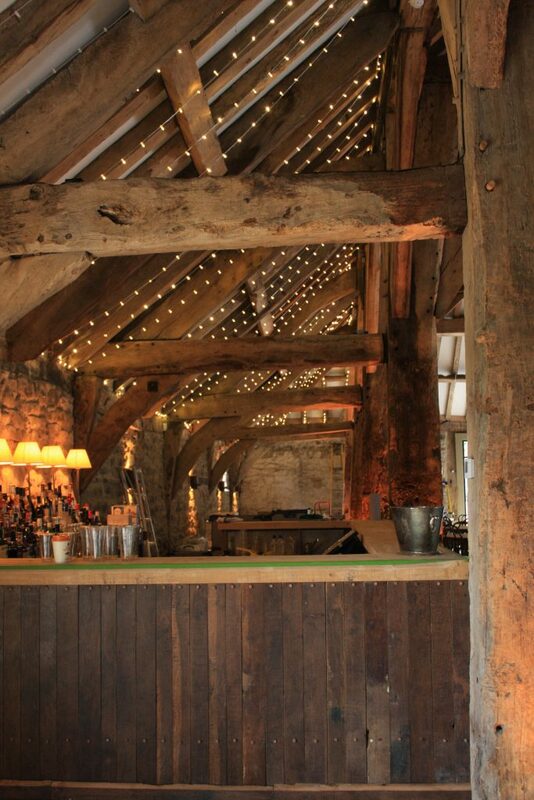 On the Duke of Devonshire's Bolton Abbey estate sits the Tithe Barn, a 500 year old Grade II listed building waiting to be restored into something quite magical. 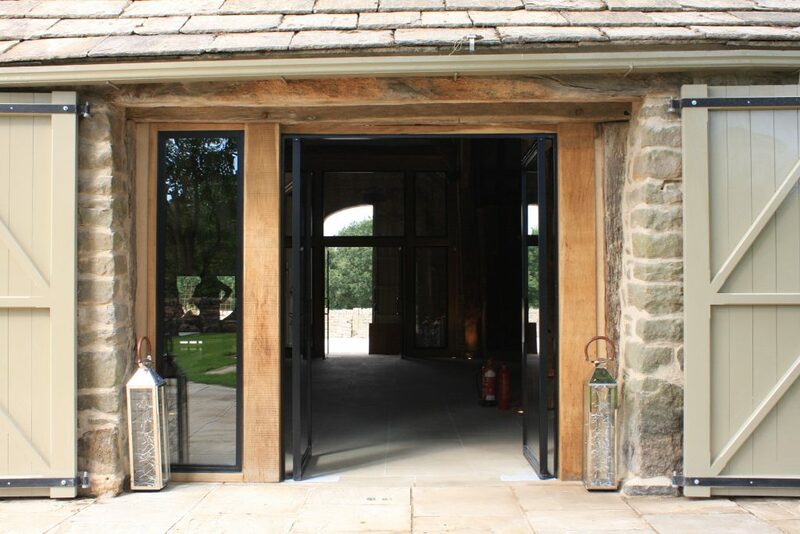 Permission for change of use and refurbishment was granted by the Yorkshire Dales National Park Authority. 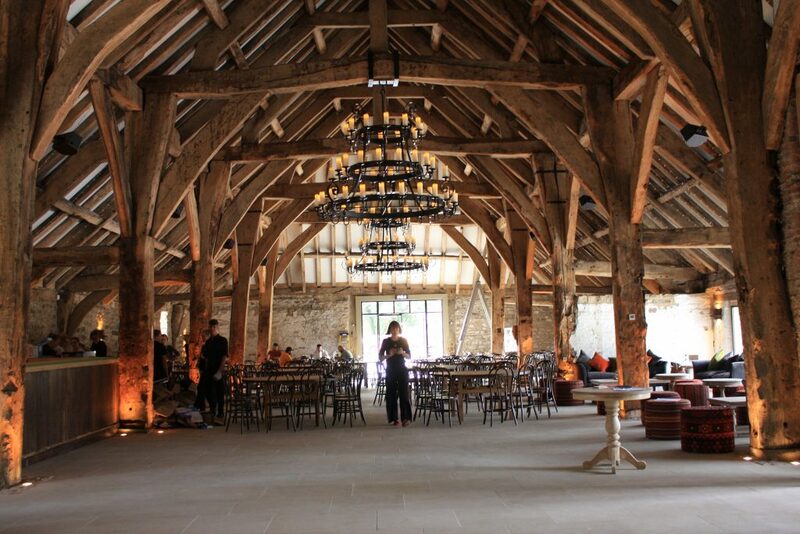 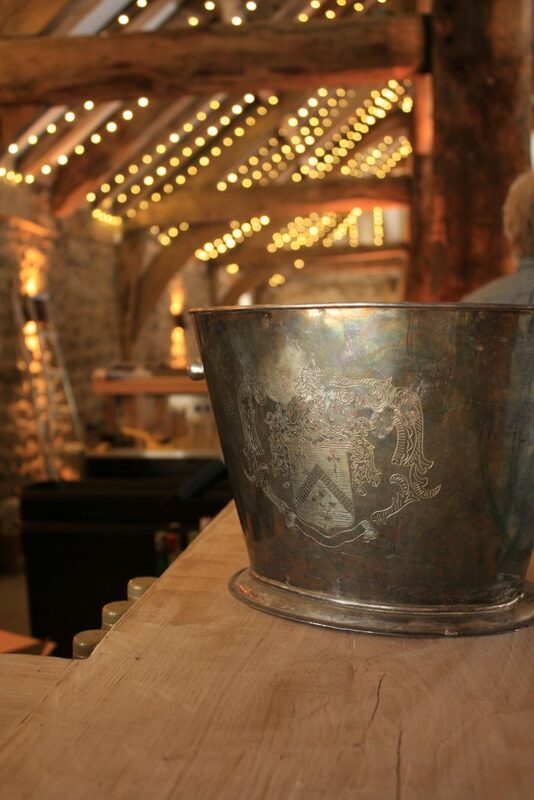 The barn is now used as a high quality wedding venue, with a capacity to take up to 200 guests. 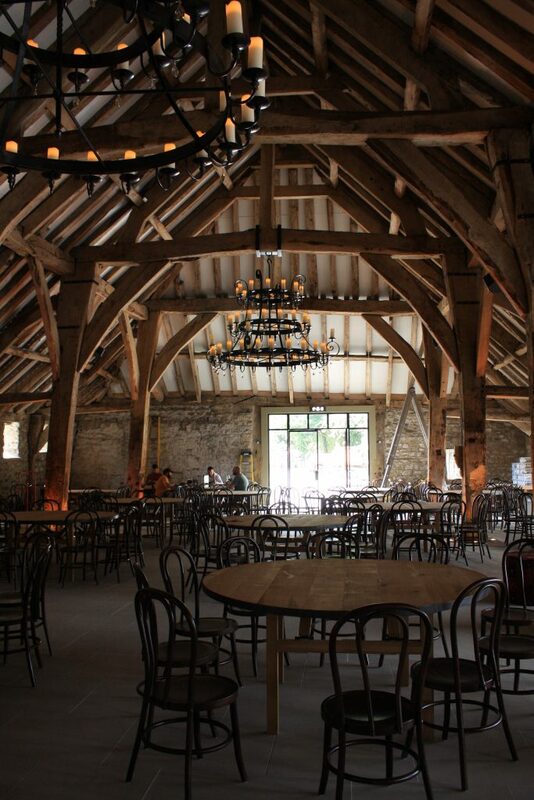 The barn's Trustees' felt using the building in this way will not only conserve and highlight its' national importance, but it will have several community benefits, as members of the public will have access and be able to appreciate the internal structure of the barn, along with the creation of full-time jobs. 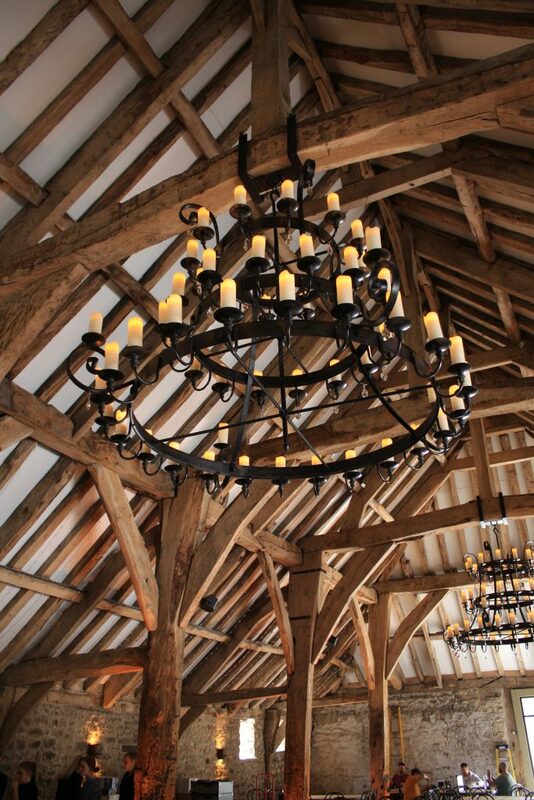 British Hardwoods were exclusively chosen as the supplier towards the restoration of the barn's 16th century oak timber frame. 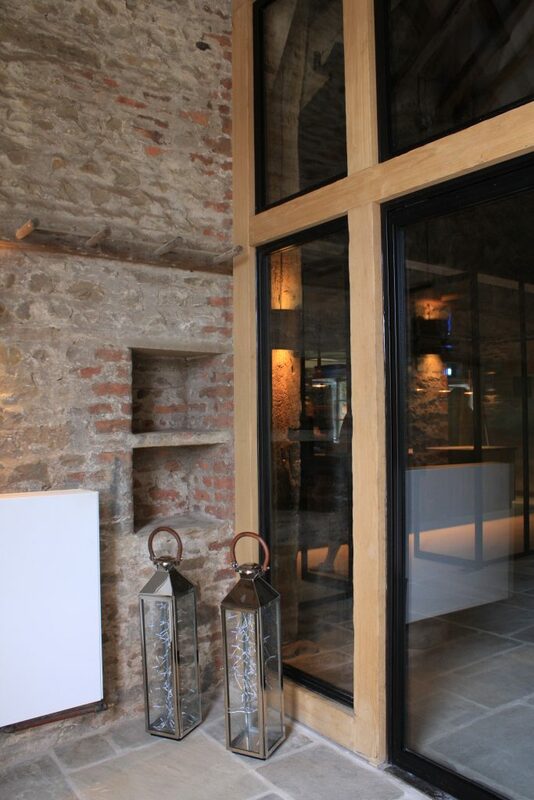 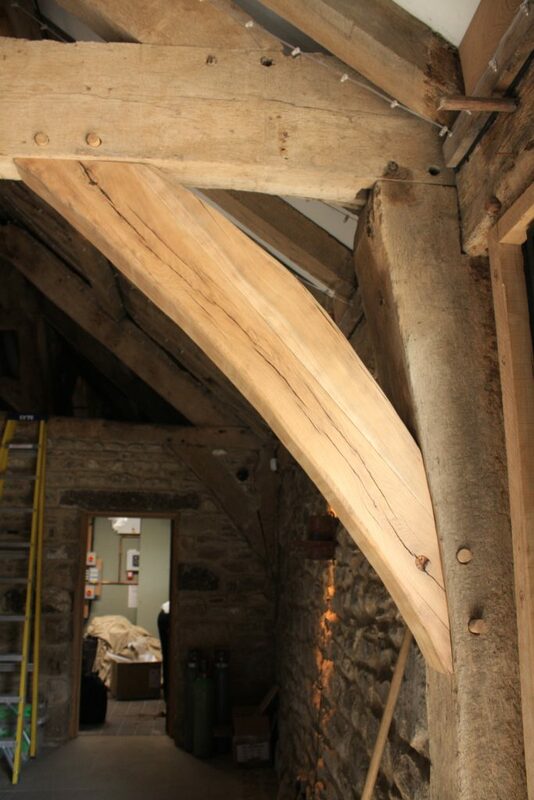 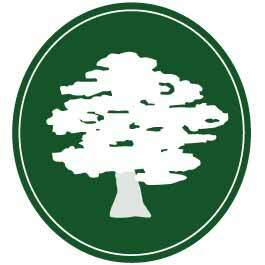 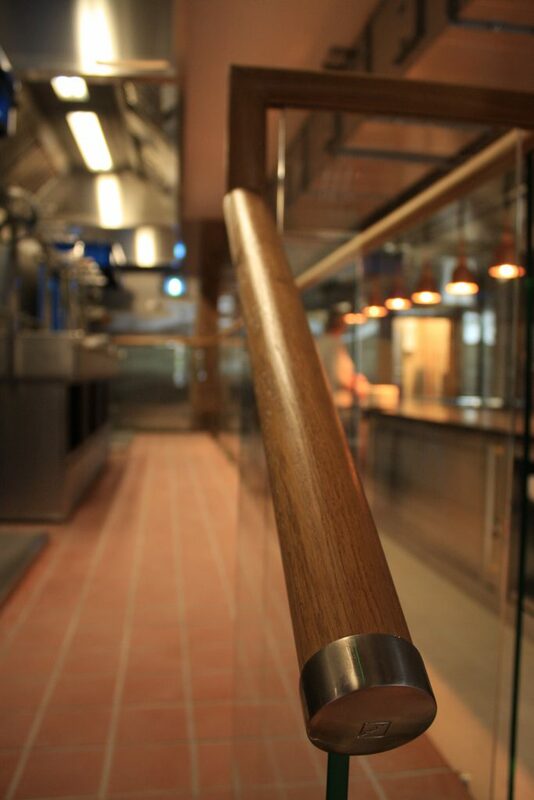 The main bulk of the products supplied were our Hand Planed Air Dried Oak Beams. 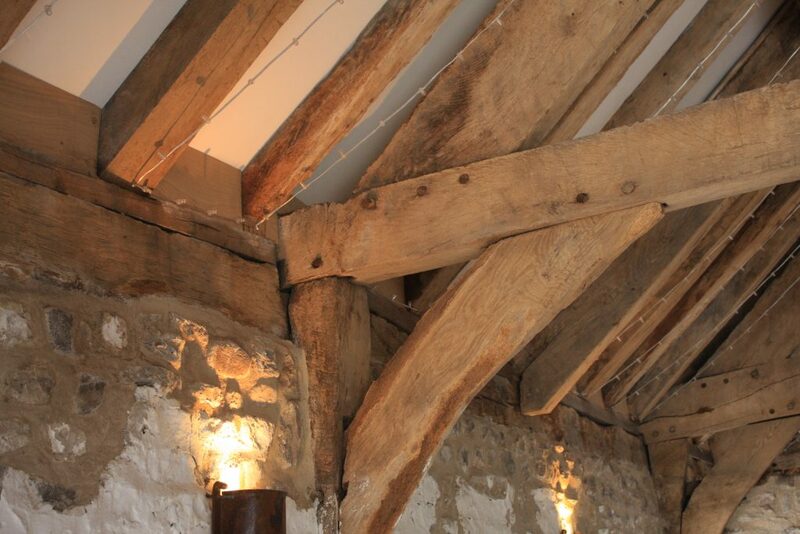 As you will see from the photos, the beams were hand-worked to ensure it adhered to the character and organic look of the original beams. 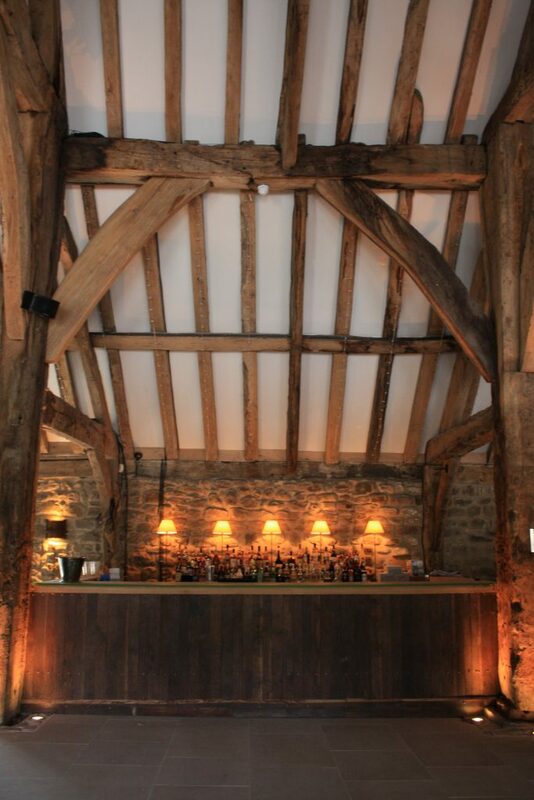 If you are interested in viewing the venue, get in touch with The Tithe Barn - Bolton Abbey Ltd.